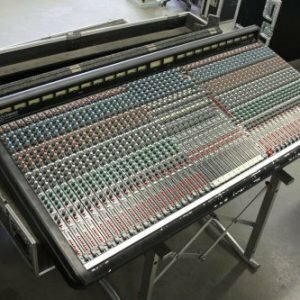 Powered mixers fulfill a widespread need for simple integrated tools that remove much of the hassle involved in setting up a sound system, whether it be a permanent or temporary installation. The inclusion of amplification means that you can plug speakers straight into the mixer, without worrying about finding an external power amp. 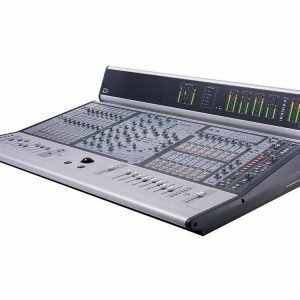 But a live mixer will also often include additional features that are usually performed by external processors – such as reverb and delay processing, or graphics EQ. This integrated approach offers several advantages. 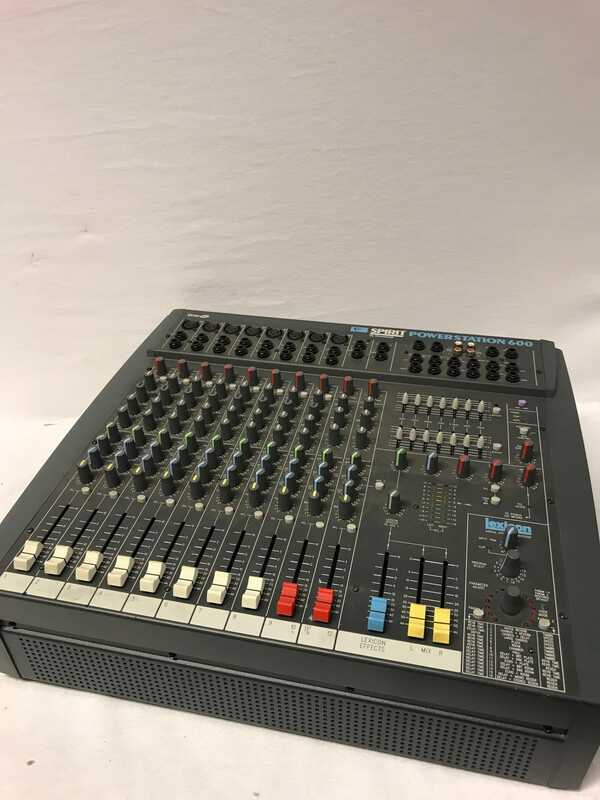 Most importantly, the mixer and amplifier have been designed to complement each other electronically, so there’s no possibility of mismatching between mixer and amp. When time is tight, setting up for a club gig, having everything in one box can mean peace of mind. There are fewer leads to unpack and connect, and fewer boxes to set up, leaving more precious minutes to soundcheck and prepare for a performance. In a permanent installation, there are advantages – a powered mixer is much more compact than separate units, saving valuable space. And if you’re setting up an installation from scratch, it’s easier to choose a well-designed powered mixer than to pick out several separate boxes to perform the same task. 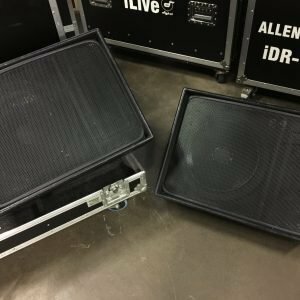 The Spirit Powerstation offers a well-balanced combination of features for mixing live bands, or driving a variety of installed or temporary sound systems. The Powerstation 600 has 2 x 300 Watt into 4 Ohm amplifier with 8 mic/line inputs and 2 stereo inputs. The Powerstation is equipped with a specially designed Lexicon effects Unit with dual effect capability (including Chorus and Reverb, Chorus and Delay, and Reverb and Delay) and fully editable and storable programs and parameters. It has a dedicated auxiliary send for the Lexicon effects (bringing the auxiliary count up to three), a steep 18dB per octave High Pass Filter and the high performance UltraMic™ padless preamp, as well as an integral patchbay, the 2 x 7 band graphics equaliser and 40Hz subsonic filter for speaker protection.